​Arsenal have identified Juventus goalkeeper Emil Audero as a potential replacement for the retiring Petr Cech. 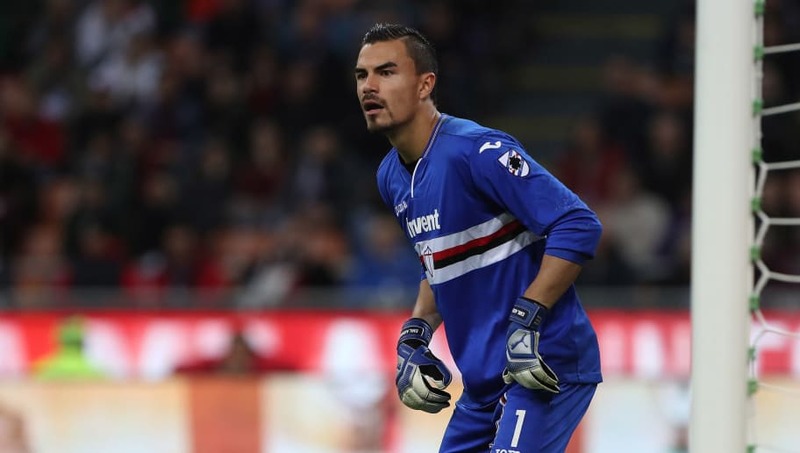 Audero is currently out on loan at Sampdoria, where he has impressed so far this season, playing every minute in Serie A and keeping seven clean sheets in the process. However, with both Wojciech Szczesny and Mattia Perin blocking Audero's path to the first team at Juventus, his future appears to lie elsewhere. According to ​Gianluca Di Marzio, Sampdoria will have the option to buy Audero at the end of the season as his contract with ​Juventus is set to expire, but they will face stiff opposition from a number of Premier League clubs - most notably ​Arsenal. Veteran goalkeeper ​Petr Cech has recently announced that he will be retiring at the end of the season, which would leave Bernd Leno with very little in the way of competition at the Emirates Stadium heading into the 2019/20 campaign. Despite the need for a new goalkeeper, it is unlikely that Arsenal will be making any approach for the 22-year-old during the January transfer window after Unai Emery previously suggested that the Gunners will have to rely on loan deals if they are to bring in any reinforcement this month. Cech has also insisted that he will fulfil his current contract with the Gunners. "I will continue to work hard at Arsenal to hopefully win one more trophy this season, then I am looking forward to seeing what life holds for me off the pitch.” he stated in his retirement announcement.